As January passes and February rolls around, steelhead are on the move in the beautiful Smith River. We are catching fish on the Smith River every day. It's exciting fishing! 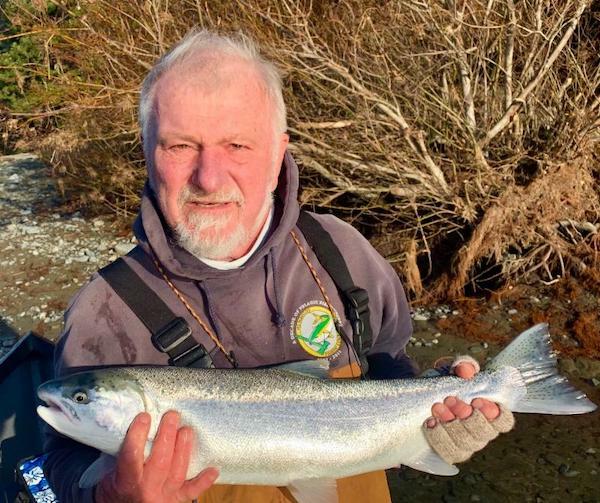 Some steelhead have been exceptionally chrome and acrobatic. Others have been peeling drag on their way to the willows and shallow rocks, making for some heart-pounding moments. The rains continue to continue to roll in, and each surge of water brings up a new wave of fish. And with the most recent storms, everything is set for it to be a banner week on the Smith River. Of all the coastal streams, the Smith clears the quickest. That means in the coming days, the water will have an emerald green color, and the fish will be biting. It's time to go steelhead fishing! 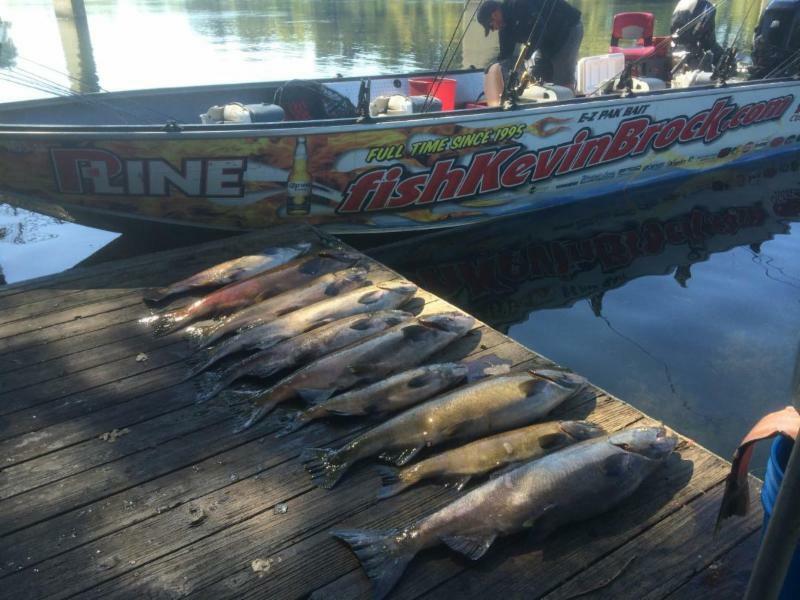 Some steelhead in the 20lb class have already been caught this year - will you catch the next one? To book a trip, just give us a call at 800-995-5543.